At Website Design Marketing Agency we provide custom design and website development that helps your website to stand out. Mockups, wireframes, demo, QA and more. All this is included with a fix cost project. 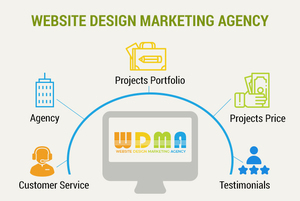 Send us an email at info@websitedesignmarketingagency.com with your requirement and we will get back to you within 24 hours.